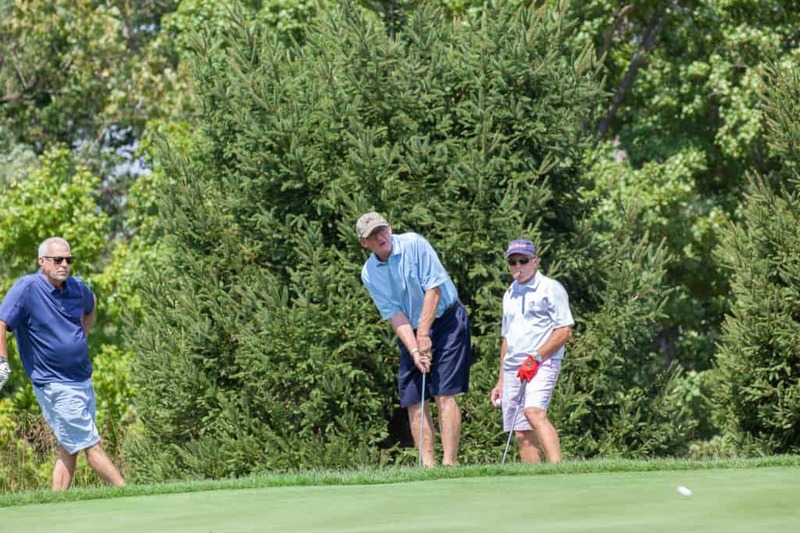 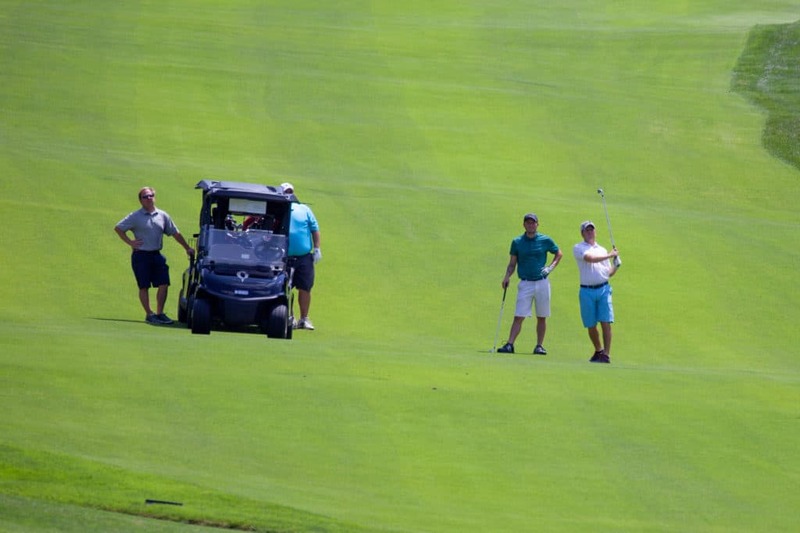 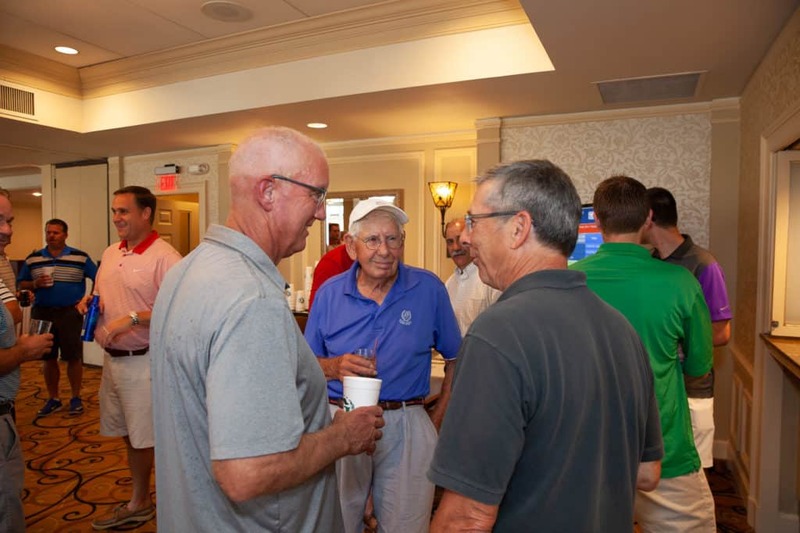 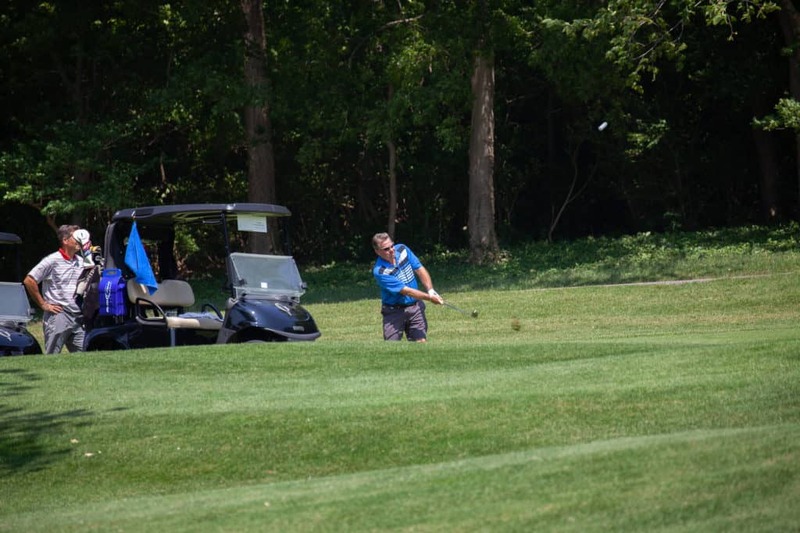 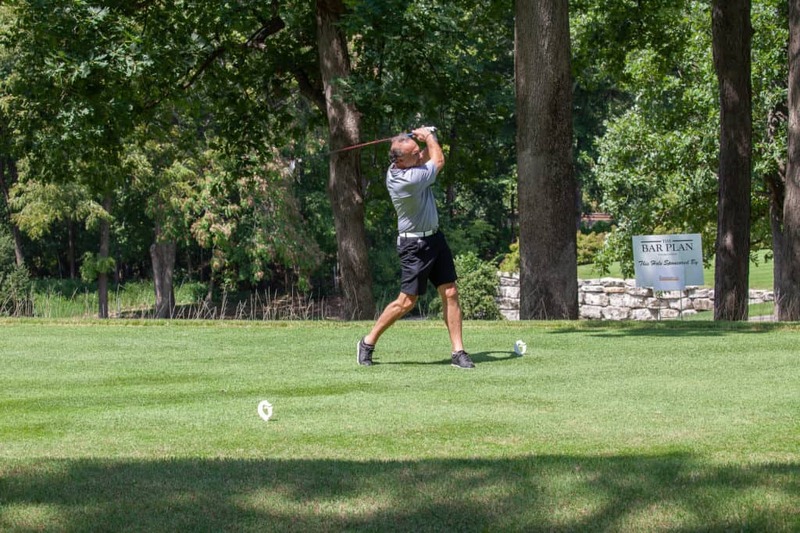 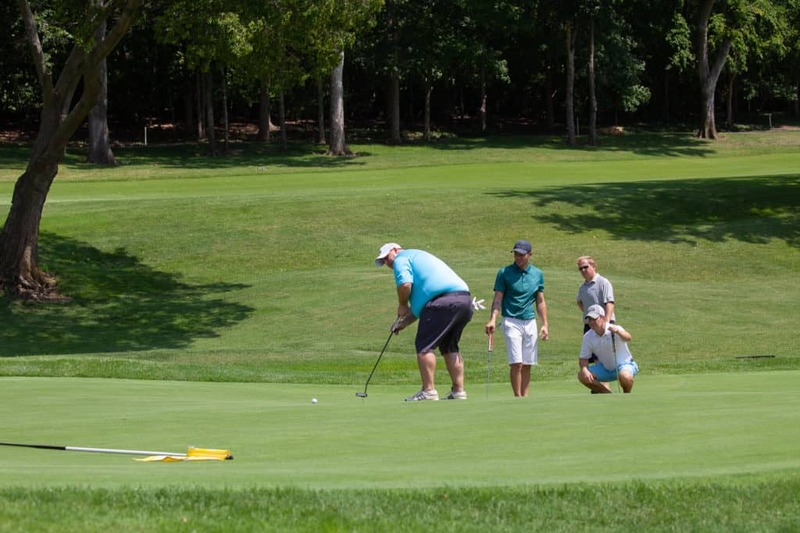 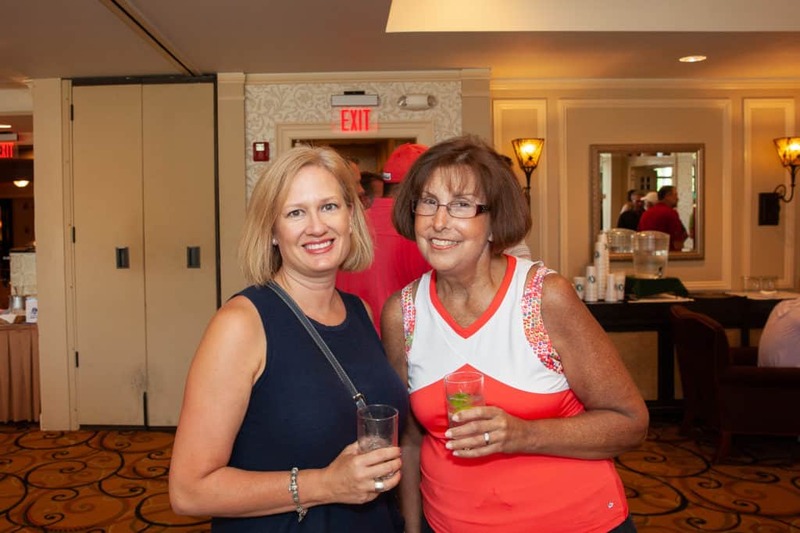 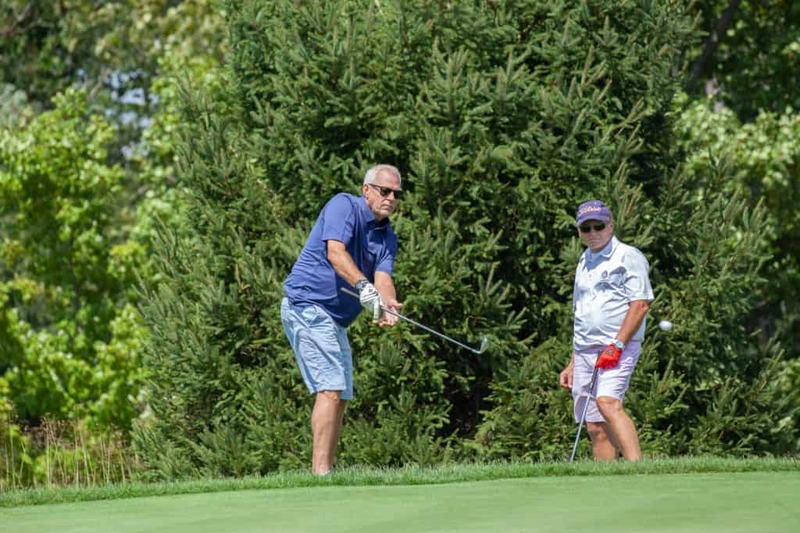 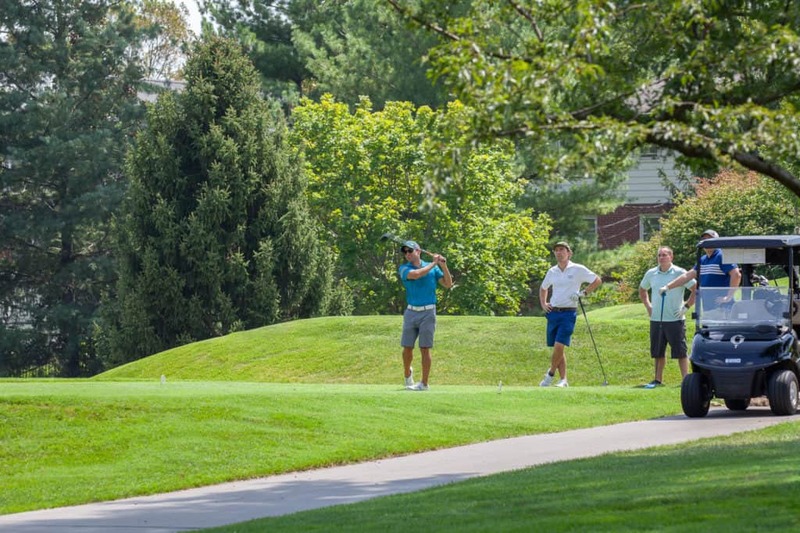 The 25th Annual The Bar Plan Foundation Golf Tournament was held on August 27, 2018 at Greenbriar Hills Country Club. 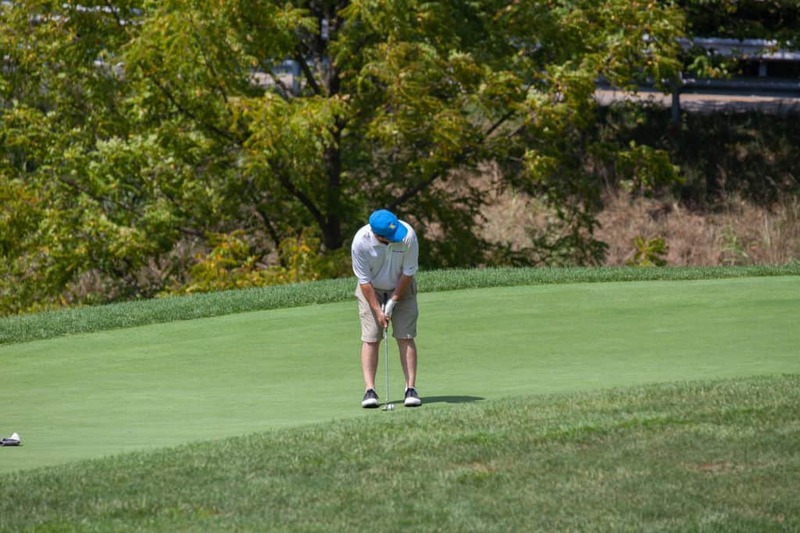 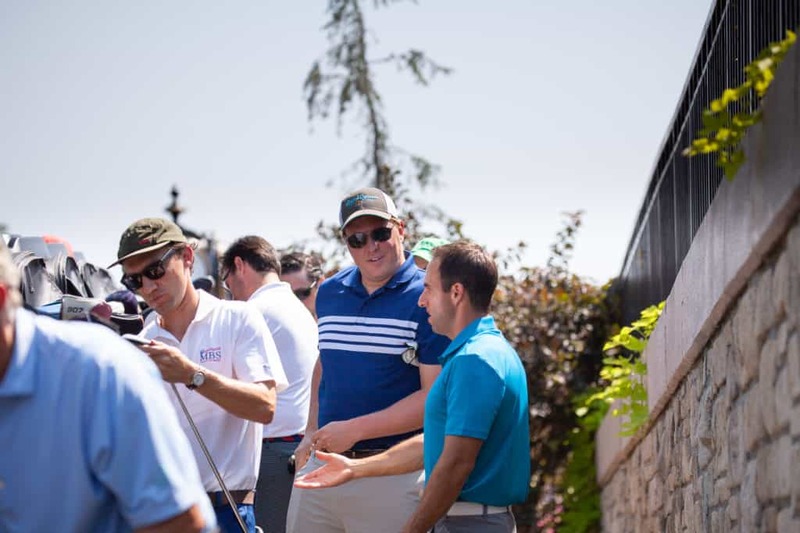 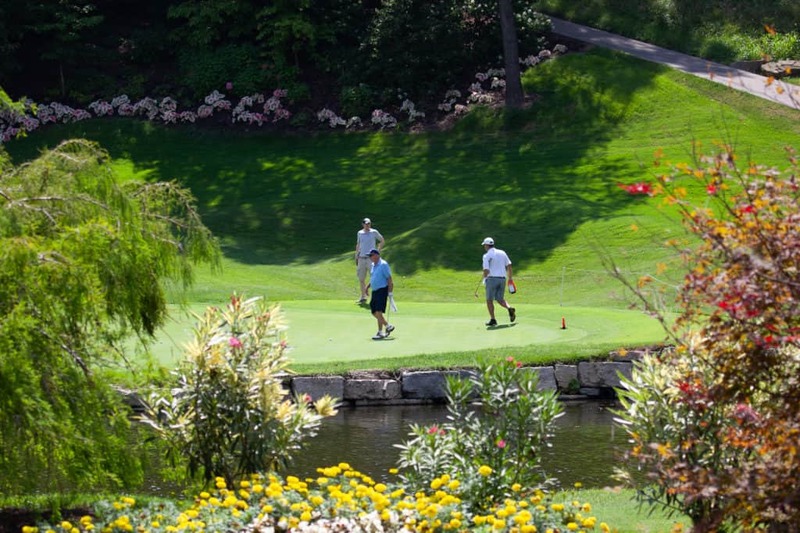 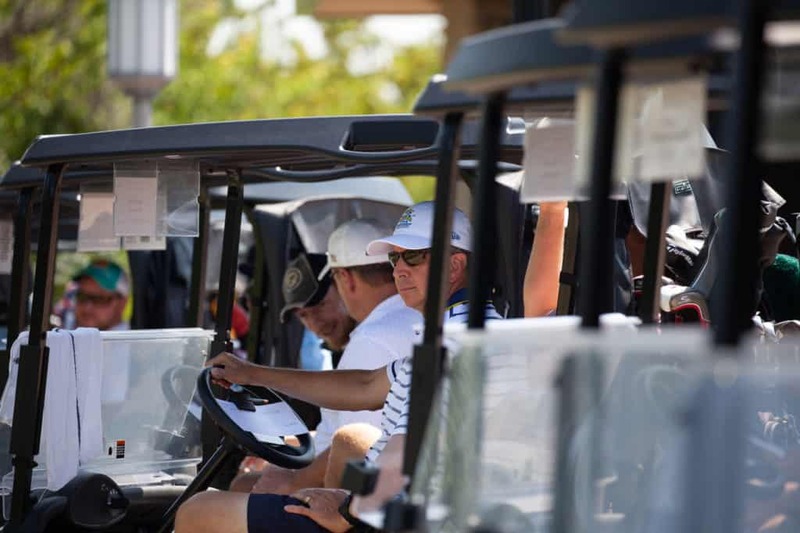 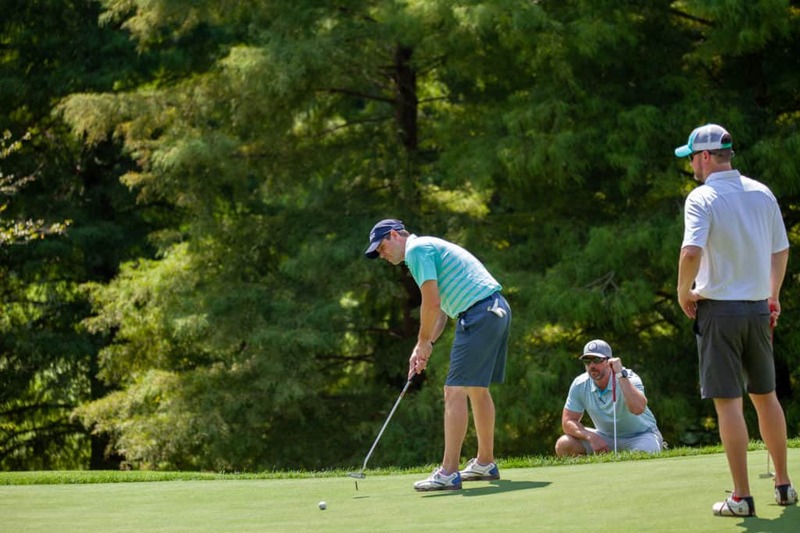 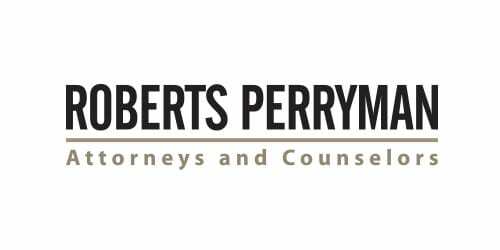 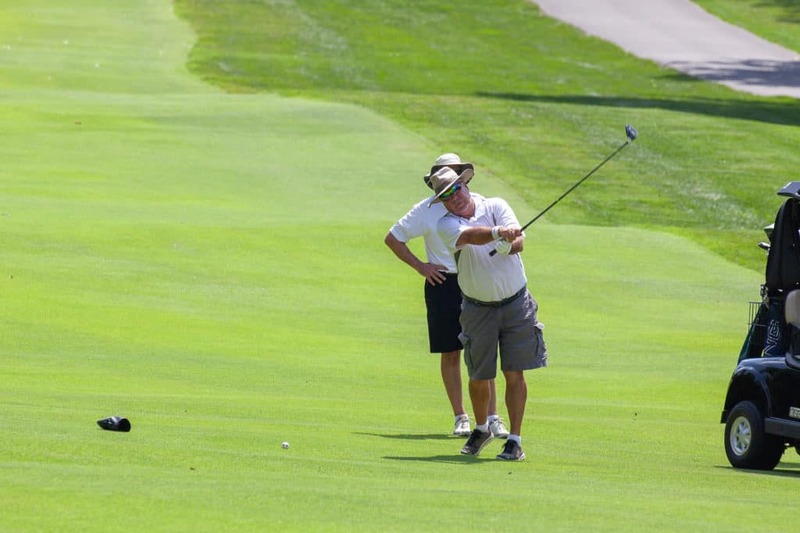 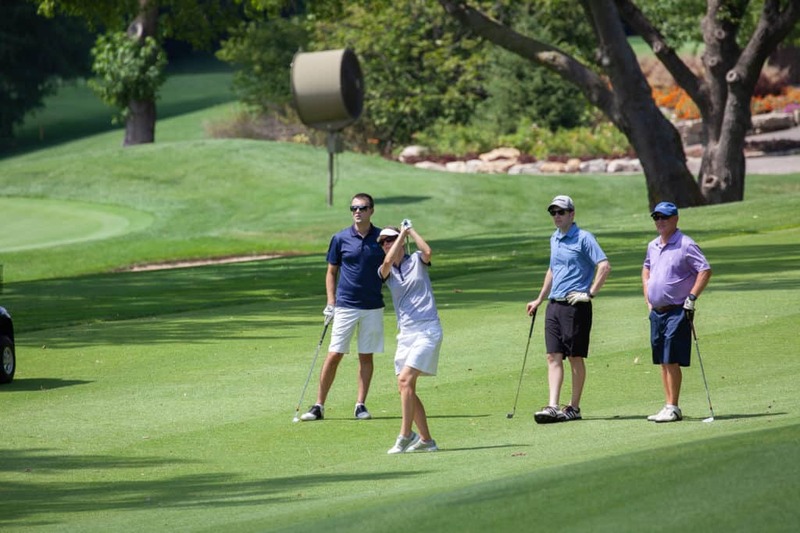 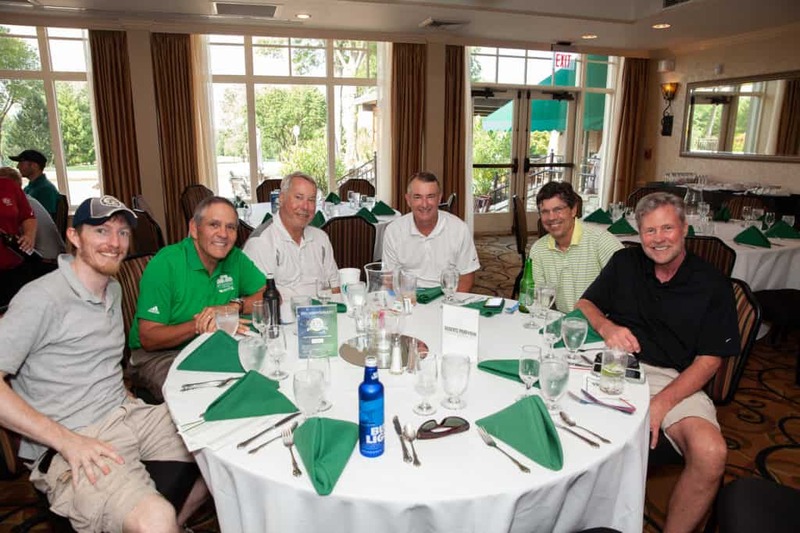 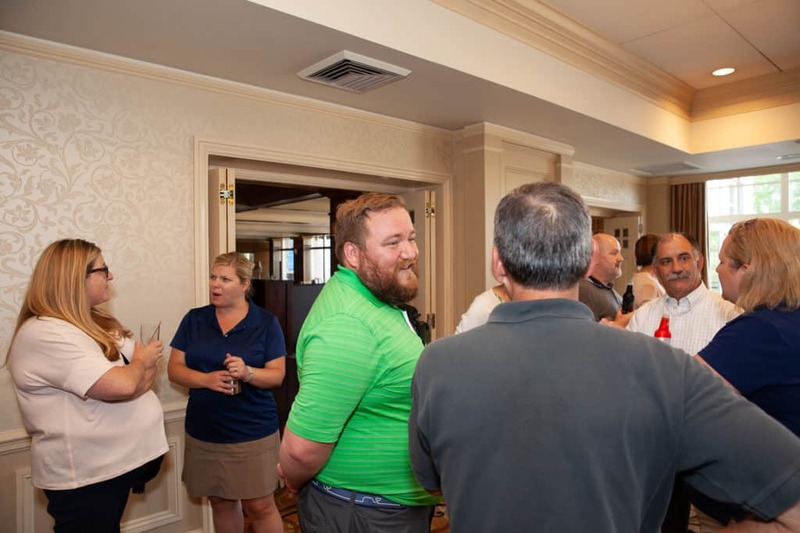 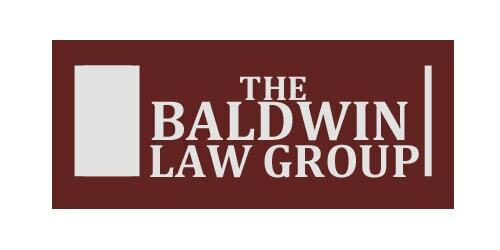 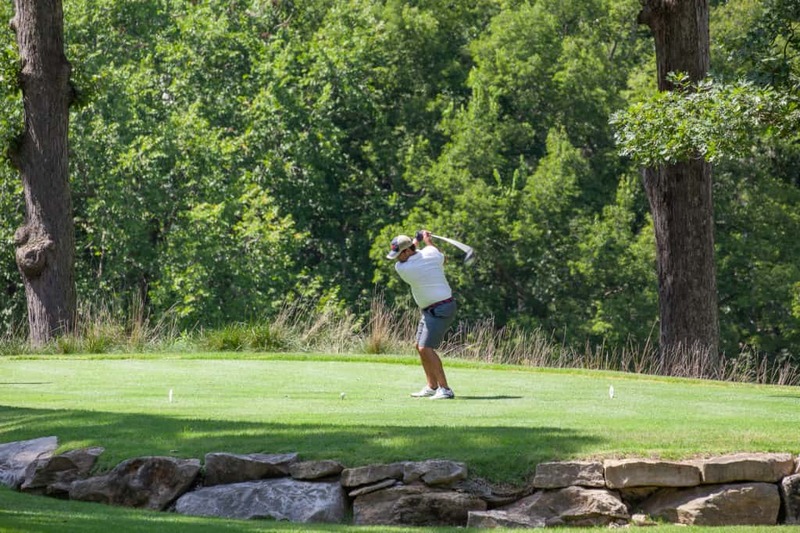 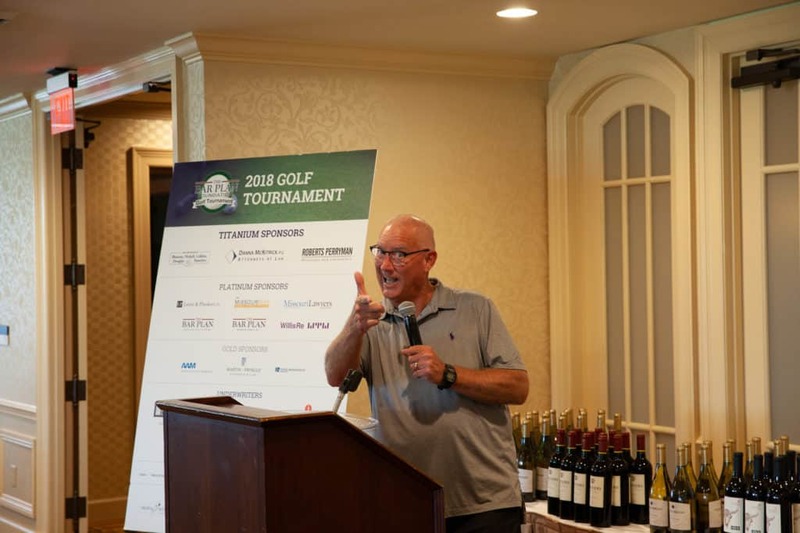 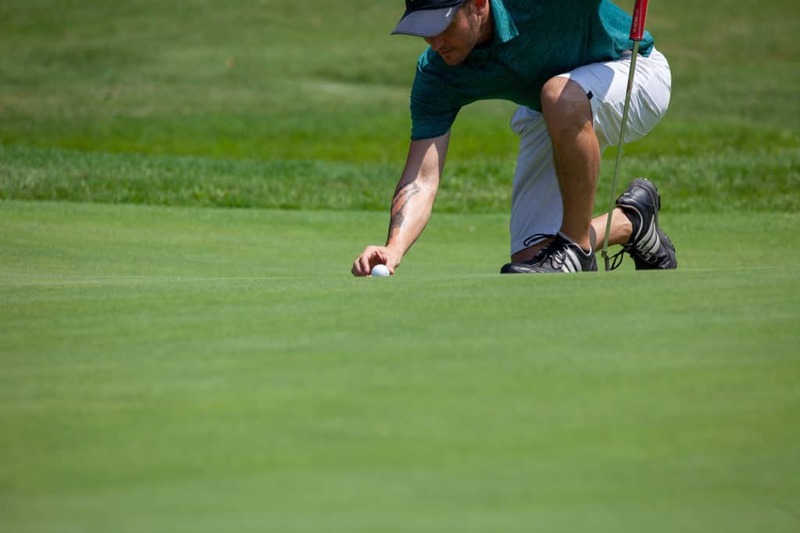 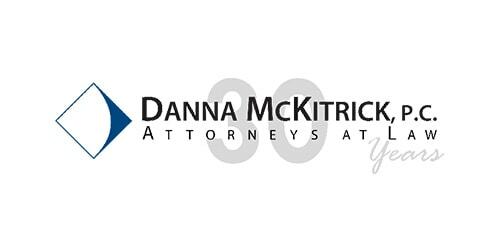 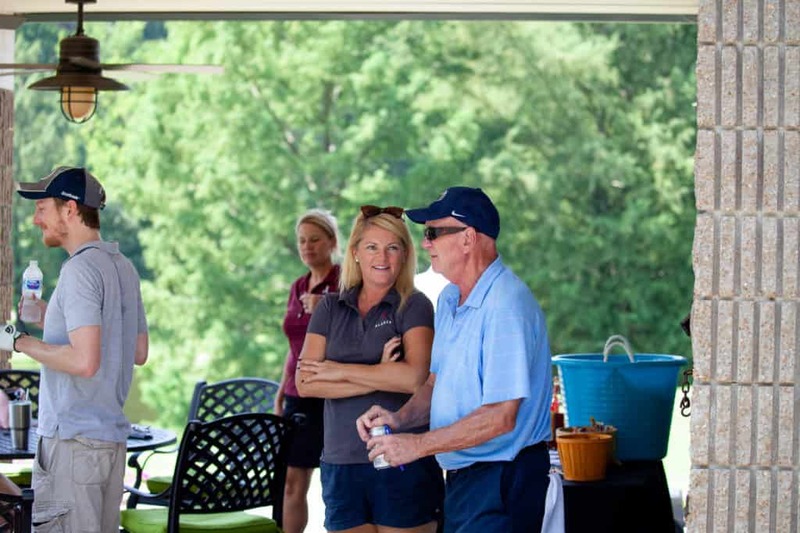 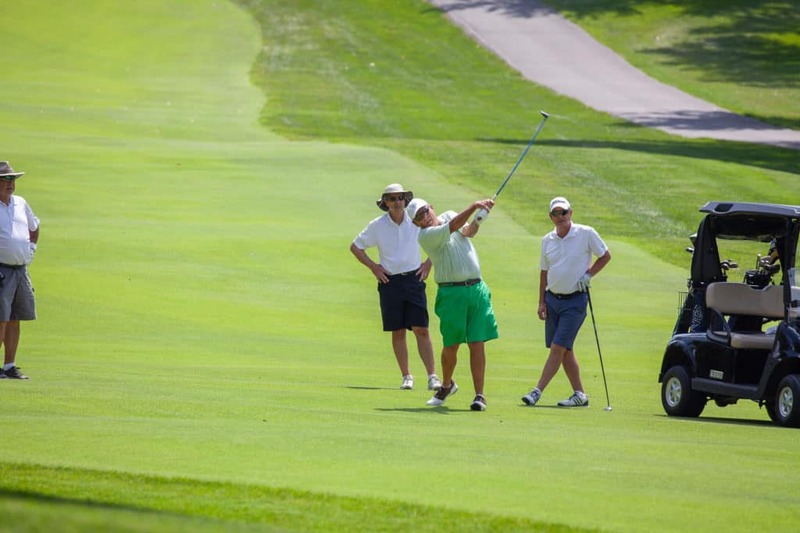 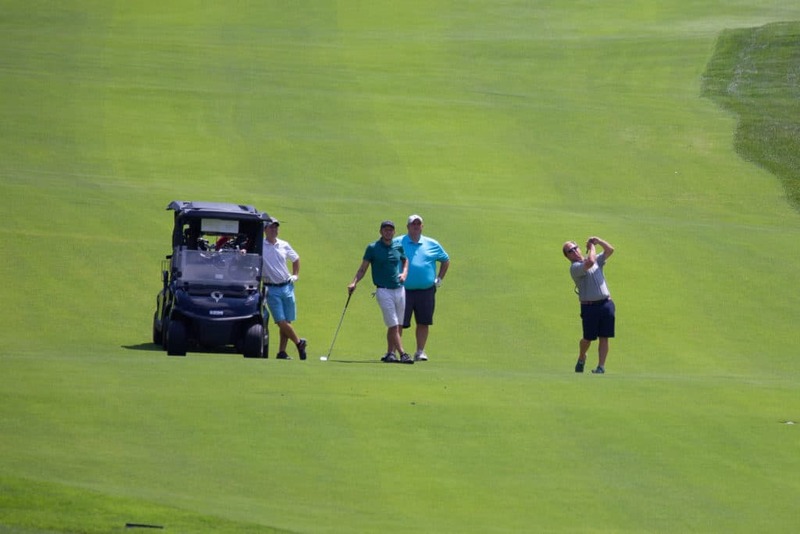 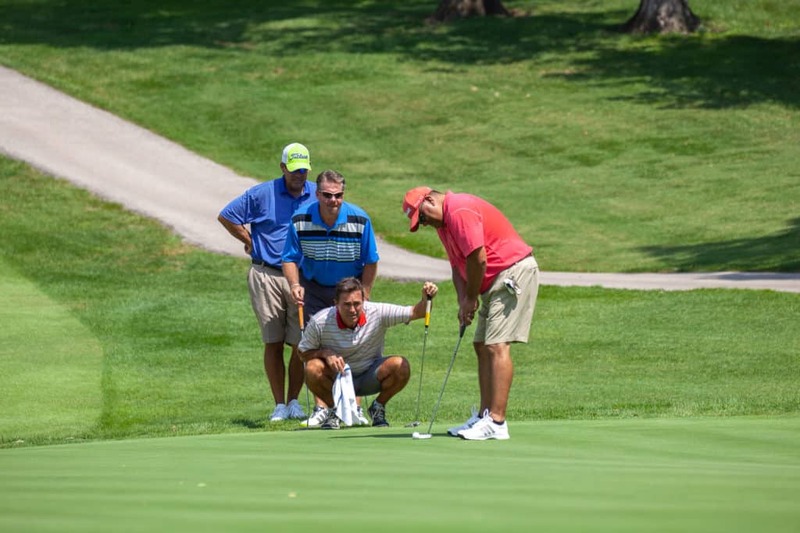 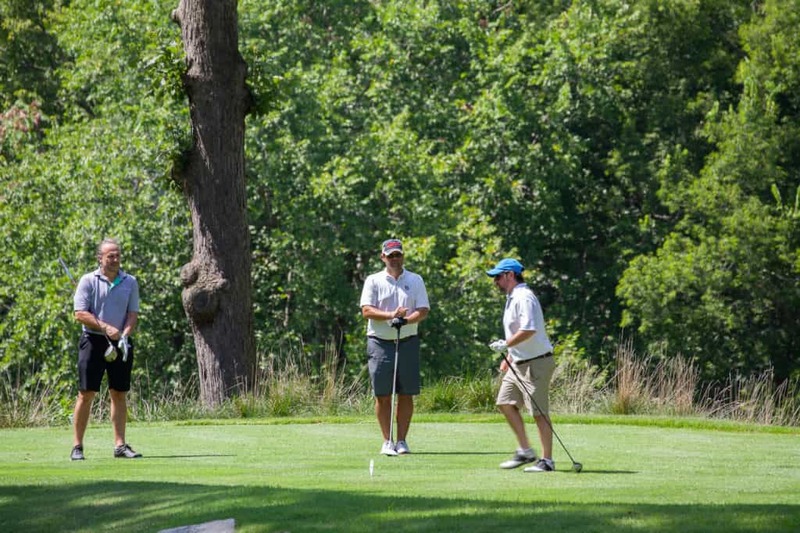 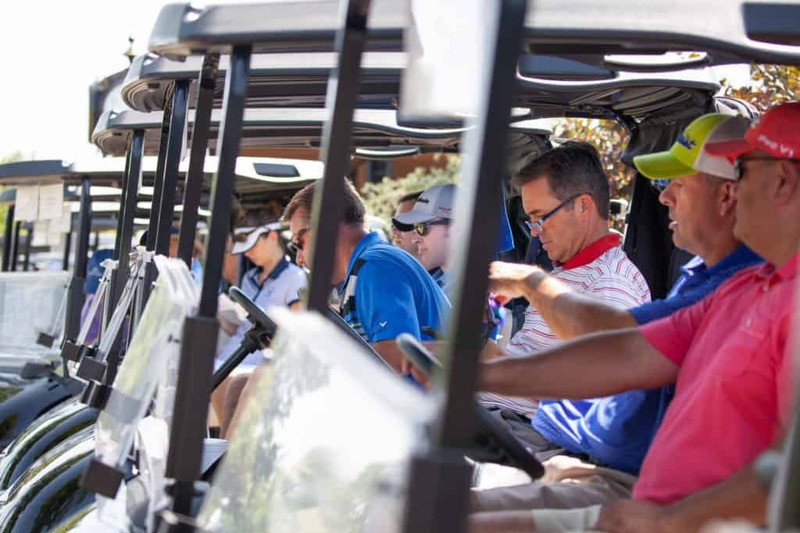 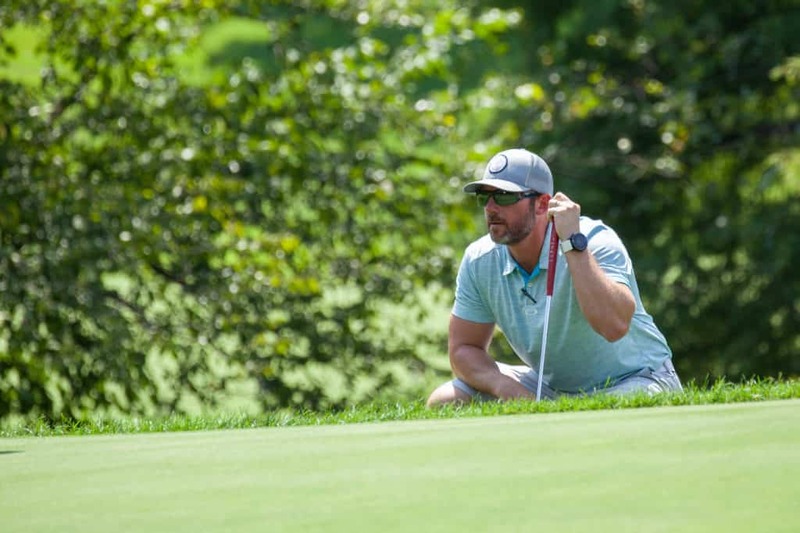 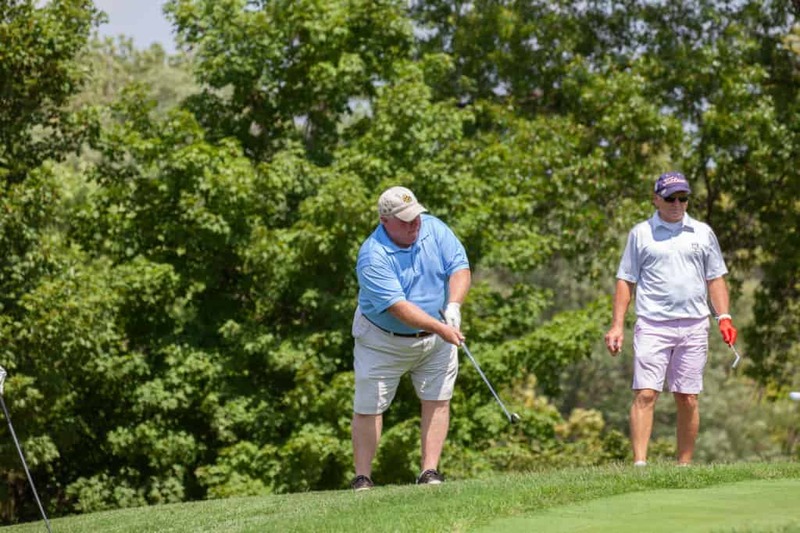 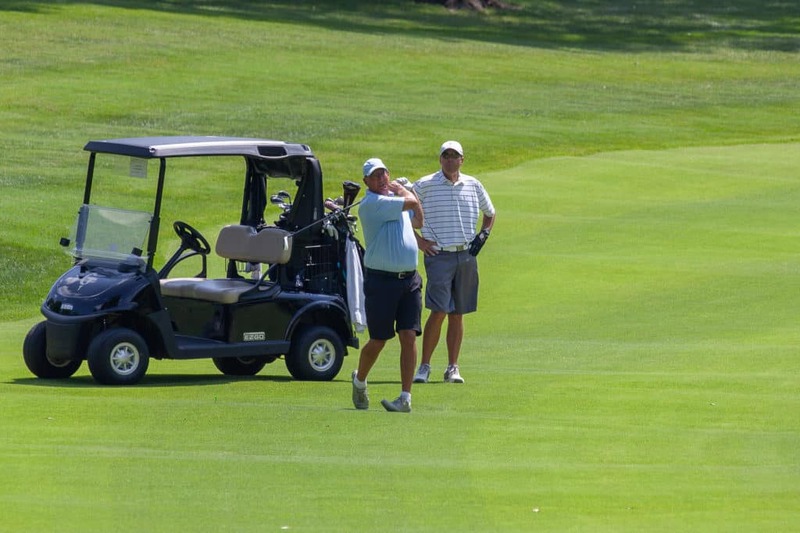 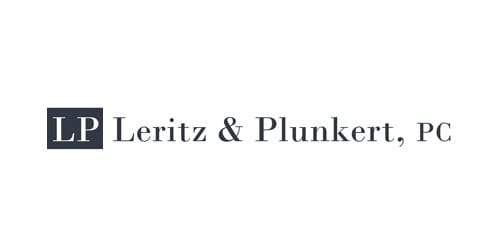 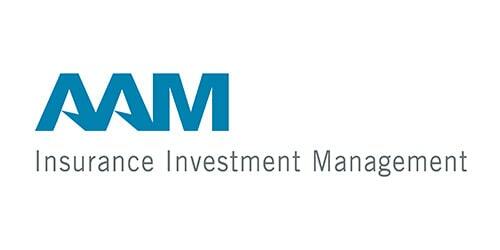 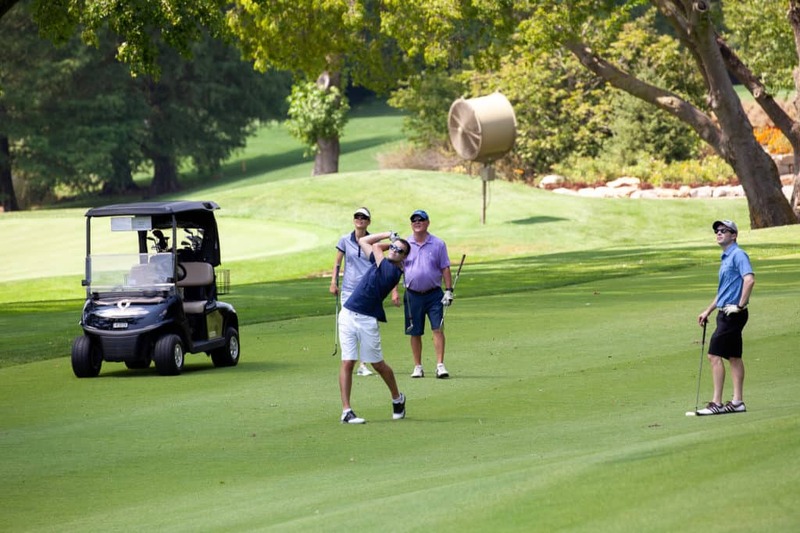 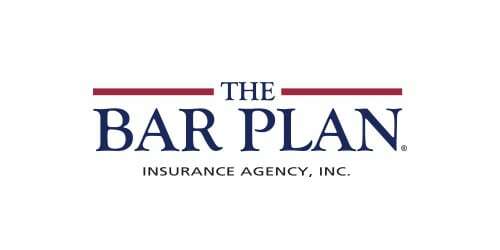 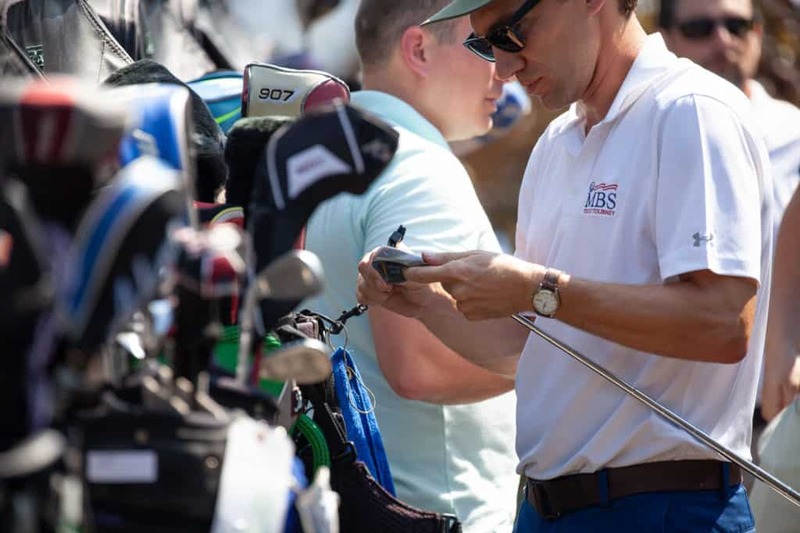 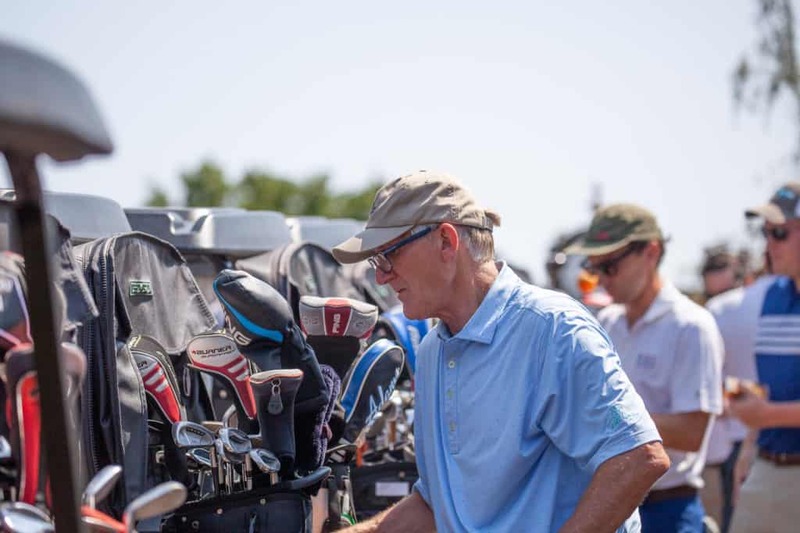 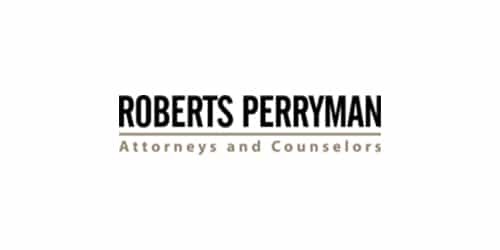 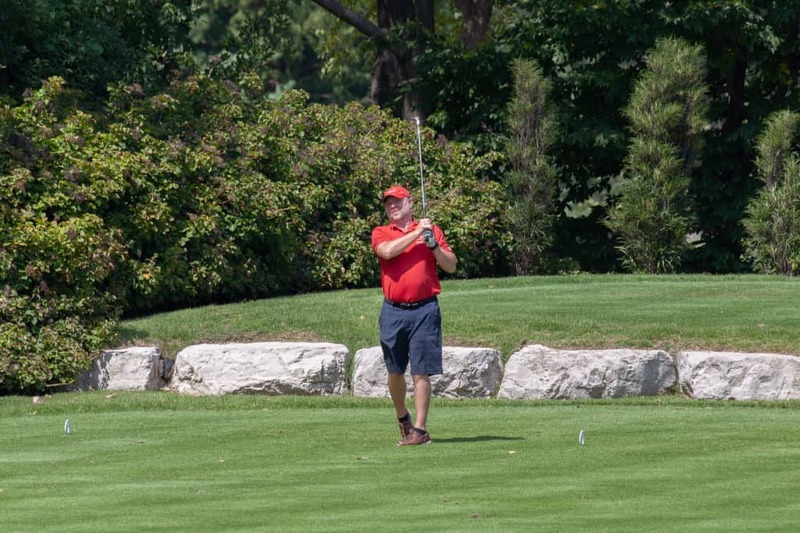 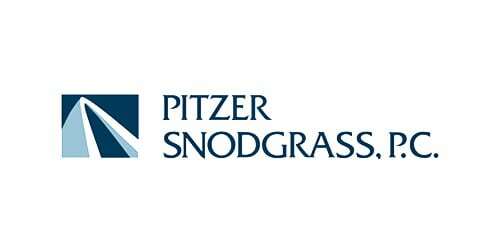 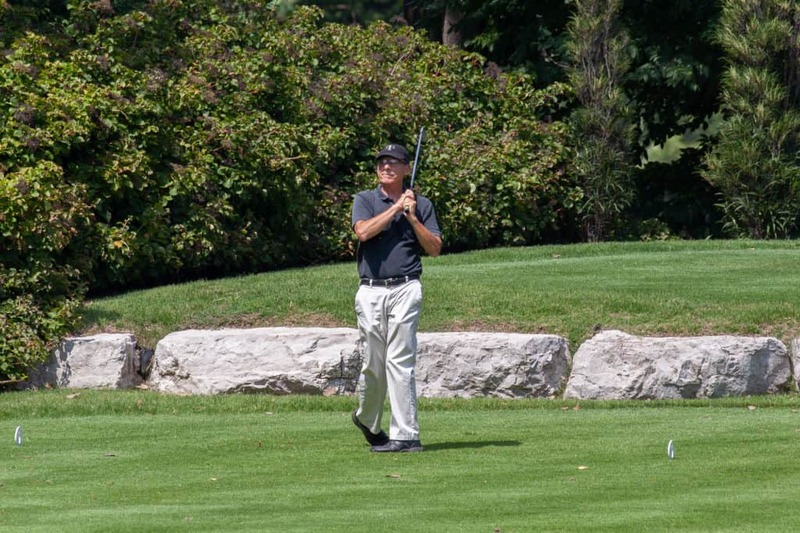 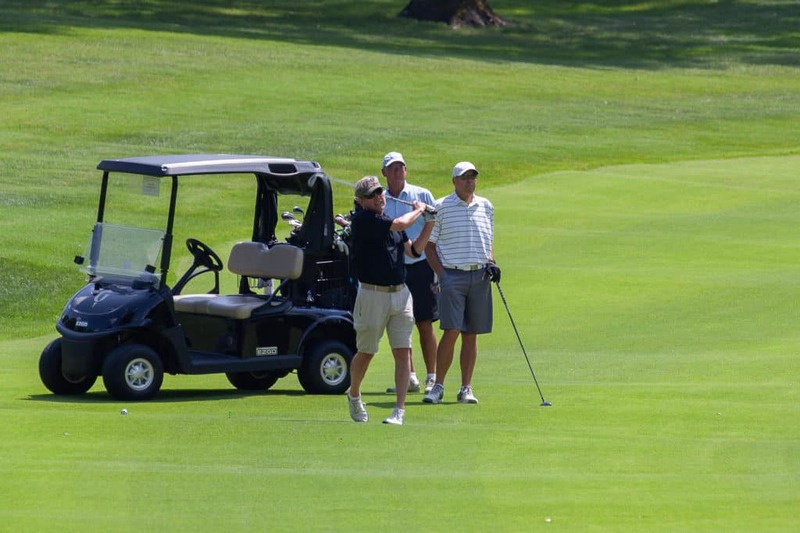 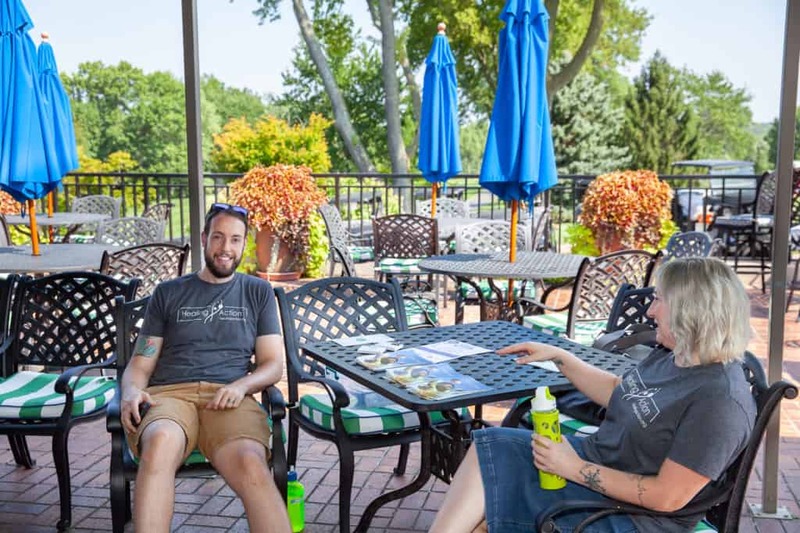 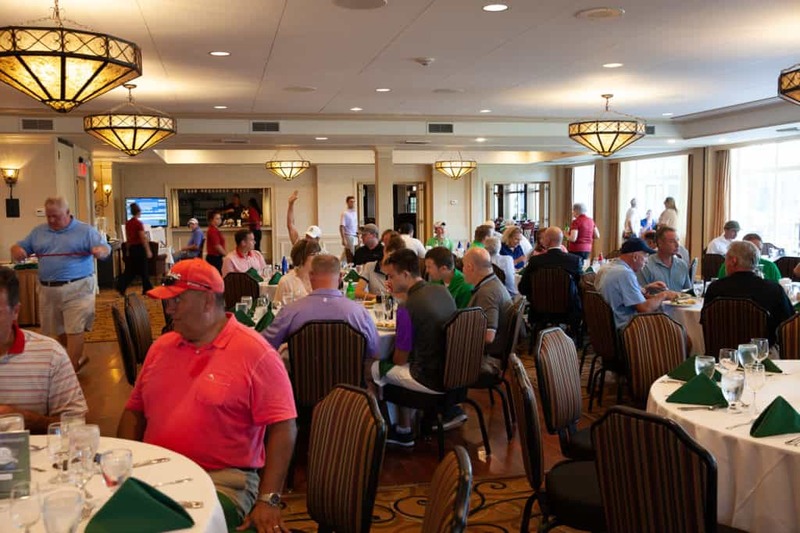 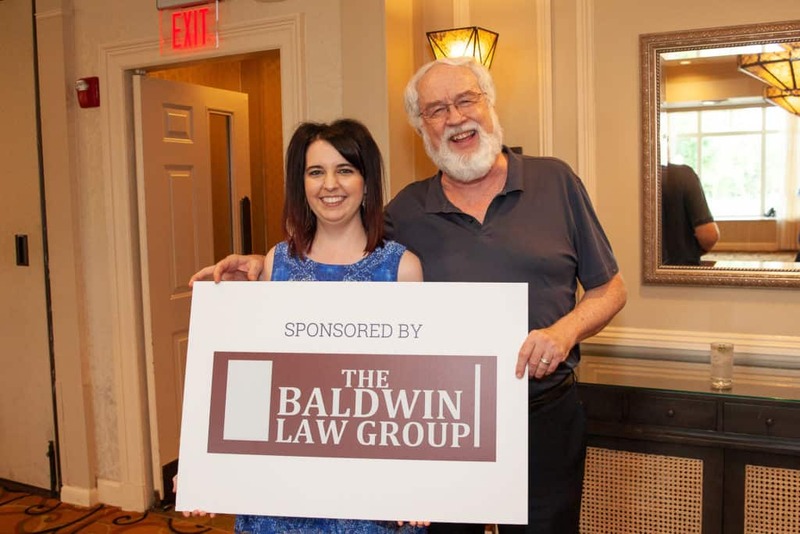 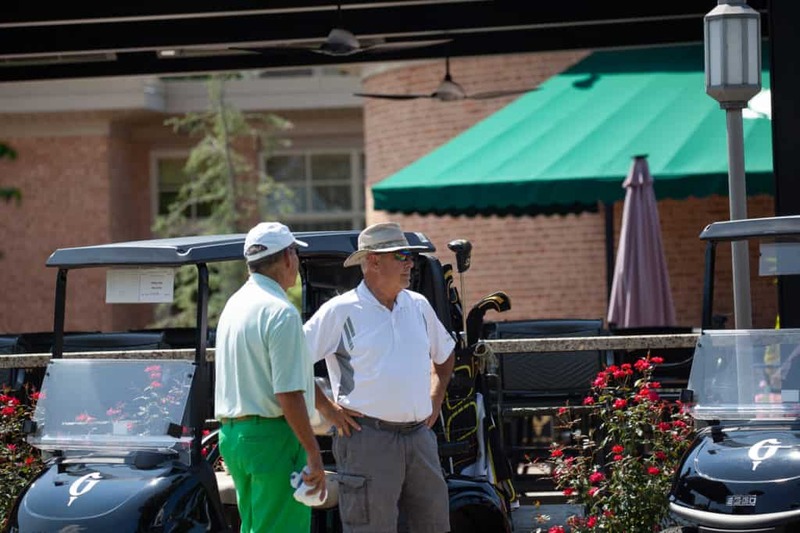 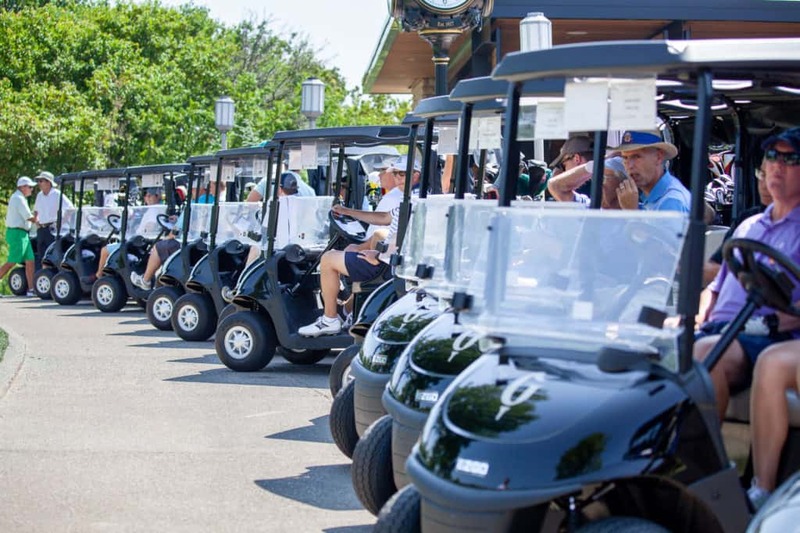 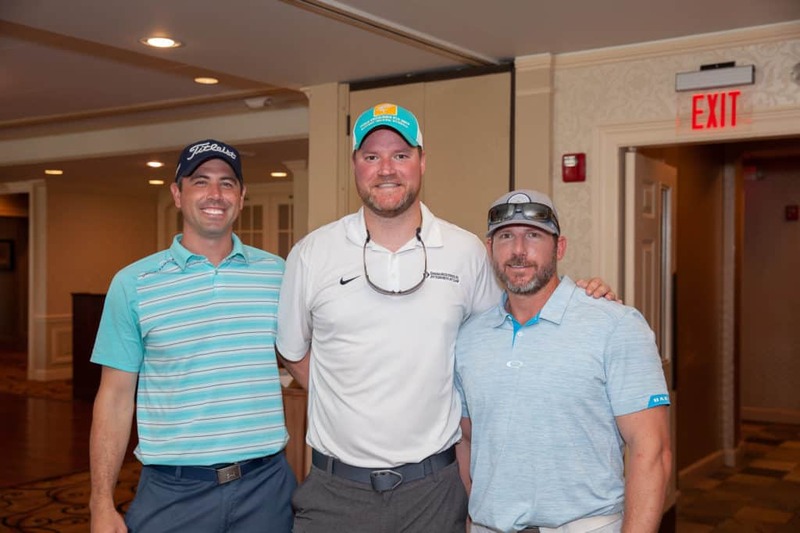 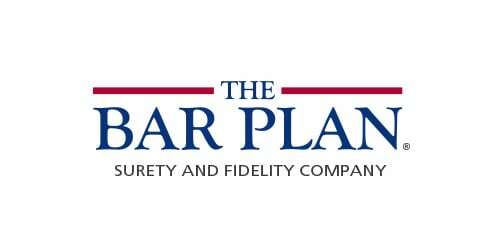 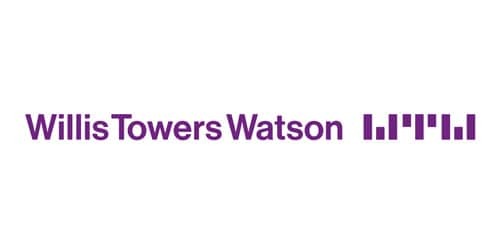 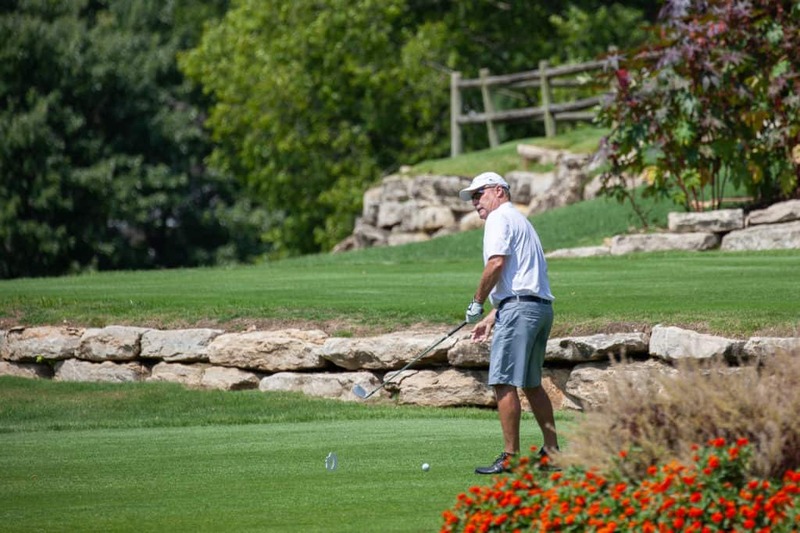 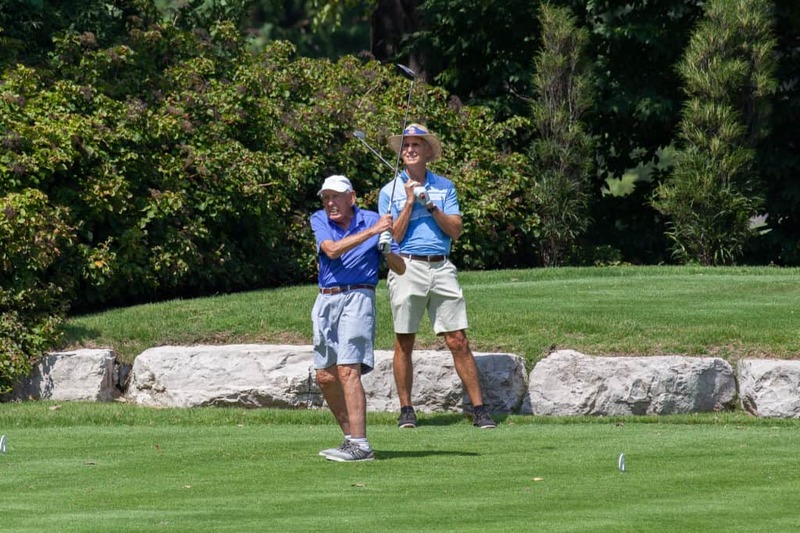 Since its inception, the golfers and sponsors of The Bar Plan Foundation Golf Tournament have raised more than $300,000 for various charities and law school scholarships. 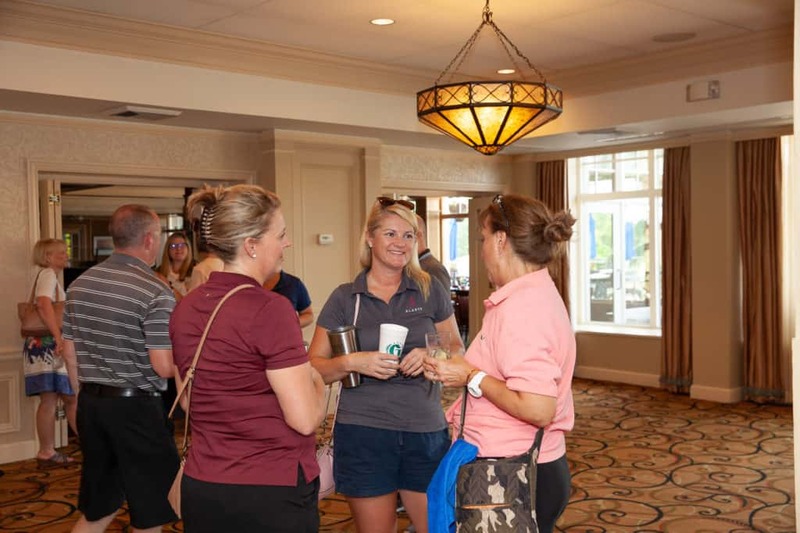 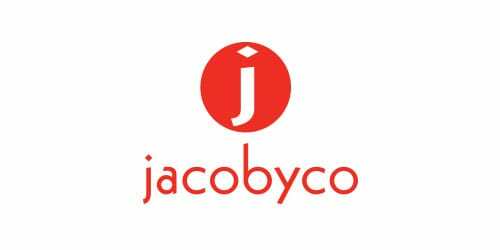 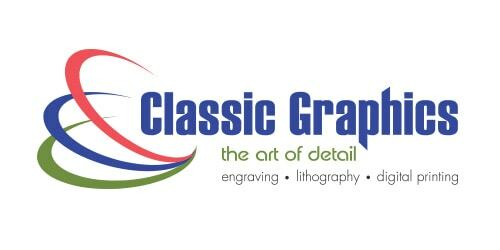 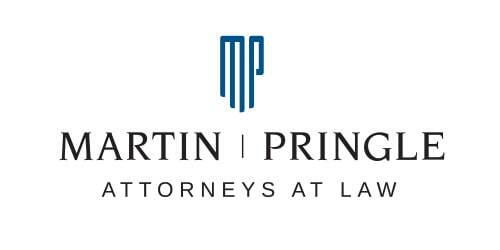 Scroll down to see our sponsors and photos from the event.  Healing Action is committed to combating commercial sexual exploitation through a multi-system approach of creating awareness by sharing experiences/strength/hope with others, advocacy with/on behalf of survivors for programs and services needed to empower them, and healing action to create spaces where all can thrive.  Visit www.healingaction.org for more information. 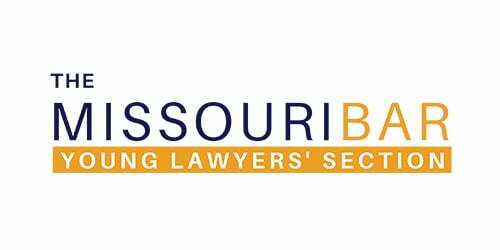 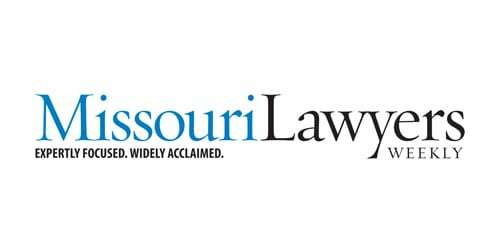 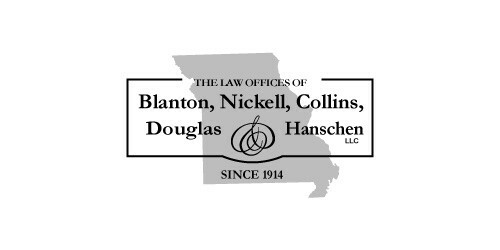 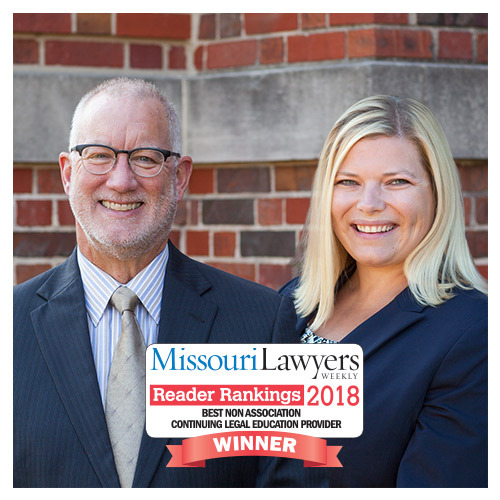 Awards annual scholarships to law students at Missouri and Kansas law schools who have exemplified the highest ethics and professionalism in their scholastic and community life.